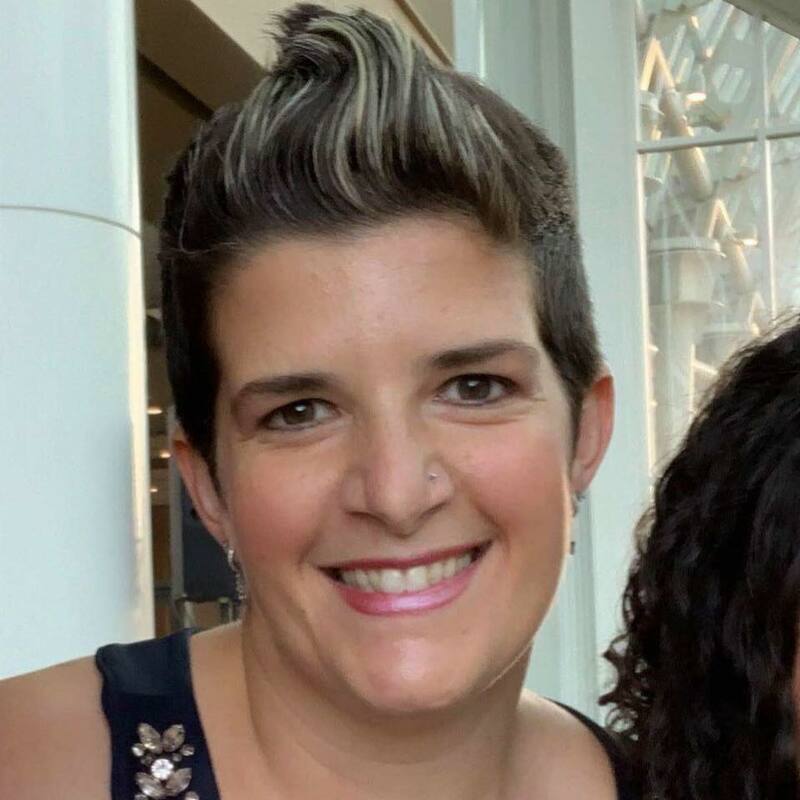 On Thursday, March 22nd, Tampa Pride will host a VIP Sponsors Gala and on Friday, March 23rd, sponsor bars across Tampa will be celebrating Tampa Pride. The Florida Aquarium will also have a special Pride night for guests to visit all the Aquarium exhibits. Then, on Saturday March 24th, the Street Festival and Entertainment start at 10AM, followed by the Parade step off at 1PM. The Street Festival will feature 50% more room for community participation and the Parade will also be bigger, with more rooms for bands, floats, horses, music and more. Later that evening, sponsor bars will feature special entertainment of all kinds. On Sunday, March 25th, Tampa Pride will host their official Sunday Pride T‐dance. 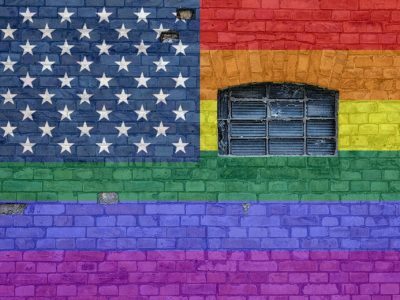 The 4th annual Tampa Pride Diversity Parade will be on March 24, 2018 in historic Ybor City, also known as the GaYBOR District. This is becoming an historical and annual spring event when Florida weather is most envied! Once again the parade will wind its way east from the corner of Nuccio Parkway and 7th Avenue, down 7th Avenue to 20th Street where it will turn north to disperse. Parade announcements will be made from the balcony of Hamburger Mary’s Tampa for added excitement! While the parade will start at 1PM, we will begin at noon in front of Centro Ybor with a special community tribute. 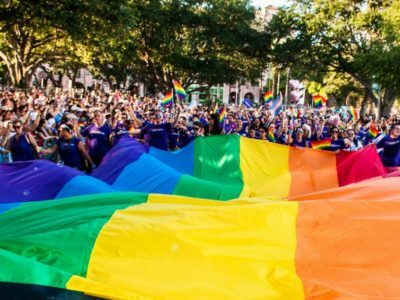 The 2018 Tampa Pride Street Festival is expanding in 2018! 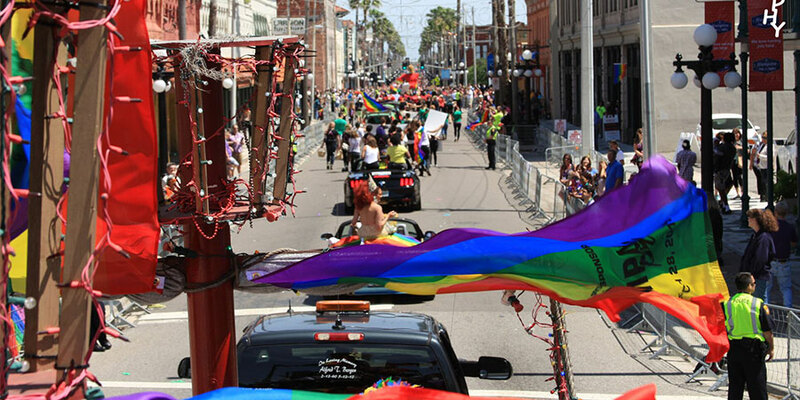 Tampa Pride is working with HCC Ybor Campus to bring you added attractions. This year it’s the Tampa Pride Street Festival with Arts & Crafts Show, Community Health Fair and New Entrepreneurs Area. The HCC Main Stage will be located in the parking lot on the NW corner of 8th Avenue and 15th Street. Here the Street Festival will kick off at 9:45AM with the Tampa Bay Pride Band and guest speakers followed by featured entertainment. The vendor areas are located in two main areas: 9th Avenue and 8th Avenue / HCC parking lot. FIRST, the 9th Avenue area is one block from 14th to 15 streets and is located due north of the HCC main stage. The second area is the HCC parking lot area and continues along 8th Avenue towards Centro Ybor. There you’ll find the Hamburger Mary’s Entertainment stage. The Street Festival will feature an Arts and Crafts area, a Community Health Fair, and a New Entrepreneurs area, an affordable way for more vendors to participate! Stay tuned for more information pm rates and areas. We hope you’ll visit all of our Street Festival areas and show your support for the sponsors, vendors and community groups who have made the Tampa Pride celebration possible! 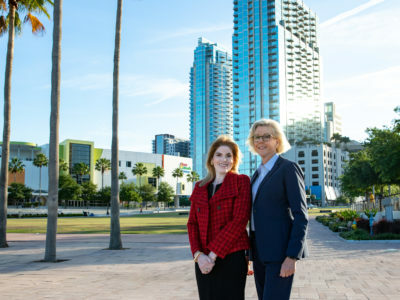 To learn more about Tampa Pride, click here.